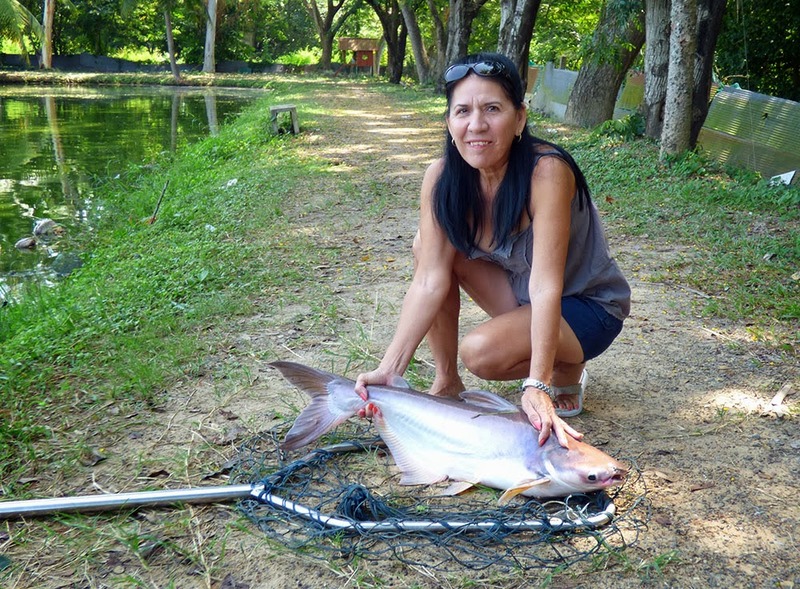 OK, I know this has bugger all to do with fishing but it's still worth reading! 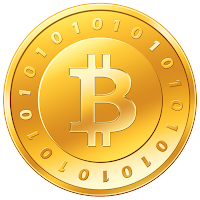 (I want to thank Jason Southwell for putting me up to Bitcoin. I owe him lunch or something like that. He is a source of much Bitcoin enthusiasm and wisdom. Jason, if I've made any mistakes here just email me and I'll correct them without delay!). 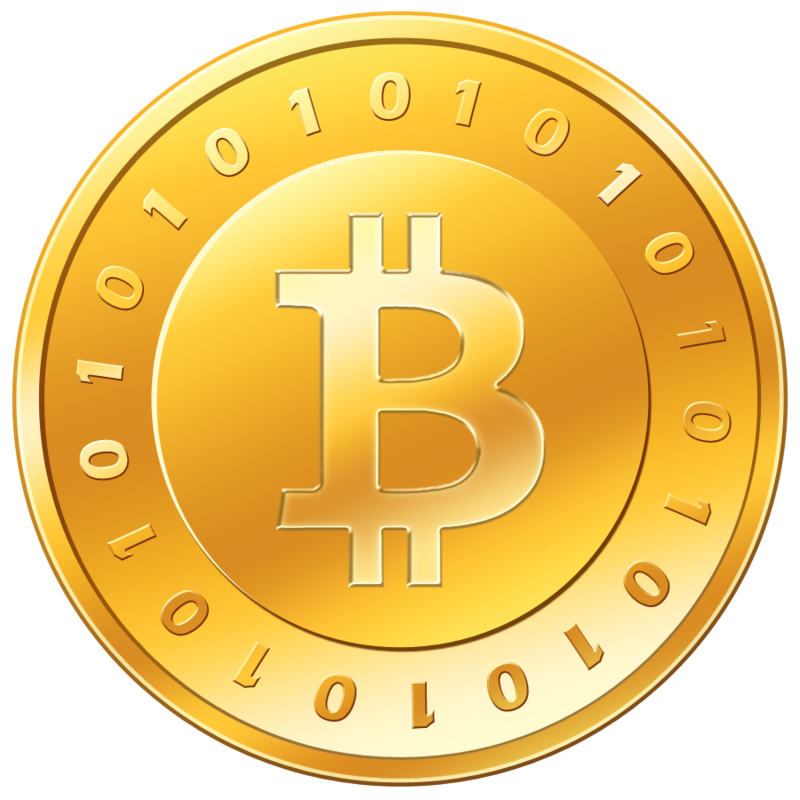 As you may know, BITCOIN is a virtual currency/commodity controlled by encryption and limited in supply by complex codes and algorithms. OK, so you didn't know any of that because your main interest, like mine, is trying to outwit prehistoric cold blooded slimy creatures with the IQ's of paper towels. You ought to keep reading, though. You probably HAVE seen and heard news stories about Bitcoin. Most people have heard about the Norwegian who made a large fortune in Bitcoin, all by accident. Some people credit stories like this with Bitcoin's continuing rise in value. 1. There is a finite supply of Bitcoins. Currently there are just under 12 million Bitcoins in existence. Go here if you need the exact number. New coins are "created" at a rate of just 3600 coins per day. As time passes this daily number will drop. Bitcoin simply can't be "printed" any faster. Around the year 2033 the last full Bitcoin will be created. At that point there will be 21 million Bitcoins. No more can ever be created. It's this very slow rate of creation which helps make Bitcoin so valuable. Simple math tells you that because Bitcoins are issued at such a snails pace the millions of dollars/euros etc. being newly pumped into Bitcoin each day must make the value increase proportionally. 3600 new Bitcoins are created each day and at today's value of about $375US per coin that means just $1,350,000US ($1.35M) worth of new Bitcoin enters the system. But, investors are pumping much, MUCH more than that into Bitcoin and deposits are outpacing withdrawals each day on average, hence the value must rise. 2. Let's look at a WORST CASE SCENARIO. for Bitcoin. Suppose a nefarious entity working for a Big Brother type organization with a name like the Naughty Spy Agency miraculously cracked the code for instantly creating Bitcoins up to the 21 million coin threshold. This evil entity adds just over 9 million coins to the inventory, immediately "flooding" the system with Bitcoin. Sounds awful, no? But, think about it: At the point of this devilish attack no more coins could then be created, no level of decryption could make more coins appear. Guess what? The value of the Bitcoin at that moment in time would still be considerably higher than it was just 6 weeks before I wrote this article! It's simple math. 6 weeks ago Bitcoin was worth about $150US. Now it's worth $375US. Even if you halve the value by instantly creating (mining is the term used) every remaining un-issued Bitcoin -and 9 million coins is actually less than half of 21 million coins - Bitcoin would still be worth about $185US per coin. 3. Bitcoins cannot be printed. They cannot be devalued by government action. Their existence is totally private and decentralized. They consist only of private investor equity. No government has a vested interest in Bitcoin as a currency and of course if governments were to start investing in Bitcoin the value would simply go up faster. 4. There are about $4.5 Billion USD worth of coins currently in circulation at today's value. In currency terms that's a very small amount of money. For example, the USA has well over 10 TRILLION Dollars worth of currency in circulation in one form or another (cash, investments, bank savings etc.). In fact the real number is probably close to 15 Trillion Dollars. Obviously the U.S. Dollar is a behemoth in currency terms. But,even this behemoth is only worth a fraction of the entire world's currencies. Bitcoin's minuscule size means that even relatively small amounts of new investment will make it rise rapidly in value quite quickly. 5. 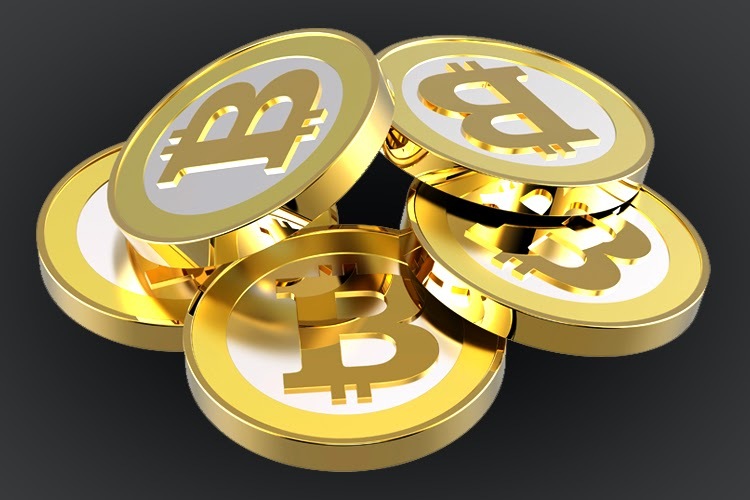 Bitcoin has planet-wide appeal with investors clamouring for it from all over the world. It's rising in value fast because it doesn't take much investment, relative to the hundreds of trillions of net worth in the world, for that to happen. Let's postulate that it peaks at what seems like an outrageous $10,000US per coin. Even if all 21 million coins were issued RIGHT NOW the total value of Bitcoin, at $10,000US per coin, would be only $210 Billion. The U.S. government adds that much to the national debt of the USA every 3 months. Further, Bitcoin can be issued in very tiny fractions, as low as....well, look it up here. So, even at $10,000US a Bitcoin, small investors will be able to continue to buy fractions of a Bitcoin without breaking the bank. Bitcoin will always appeal to investors of any budget. 6. Sceptics say that Bitcoin isn't worth anything, it's just a virtual thing, an invisible entity. So, what is a U.S. Dollar, or a British Pound or any other paper currency? Take a physical hundred Dollar U.S. bill...is it really worth $100US? In reality it's worth a cent or two of printed paper. It's the concept and acceptance of the Dollar, or any other currency, which gives it value. It's the same with Bitcoin. As long as people embrace and accept the Bitcoin concept it must keep and gain value. And, with so much interest and investment in Bitcoin it is clear that it is already a well-embraced and supported idea. 7. In the time it has taken me to write this article Bitcoin has gone up from $375US to $383US per coin. 8. Does Bitcoin have any flaws? Only one I can think of. Currently its value is rising too fast for it to be used as a purchasing currency for services. It can be used to purchase physical items because the moment that your Bitcoin pays for the item you take ownership. There's no reason, for example, why a large car manufacturer, would not want to accept Bitcoin for cash purchases. But, let's say you decide to book a flight on Expedia for a trip 6 months from now. You pay in Bitcoin. The value of Bitcoin doubles in the 6 months between booking and flight. You'd be hopping mad and of course Expedia would be laughing all the way to the bank. But, that so-called flaw is also a major Bitcoin asset. It's actually too valuable as an investment to be used for the payment of services! The act of withdrawing Bitcoin and converting to another currency in order to pay for services will also be quite bothersome. Better to use your credit card. It means that much more money will remain in Bitcoin than will be withdrawn, at least for the foreseeable future, if not forever. I'm in it for the long haul! 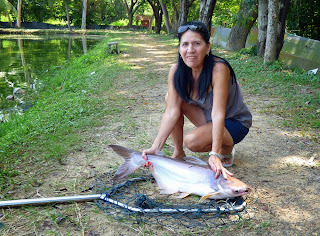 In conclusion, here is a photo of my wife with a large fish which I have previously published. It's not finished in year 2033. The graph which is shared everywhere just ends at that point. The line has not reached 21 m if you look at it closley. Actually block rewards will be paied out another appox. 100 years. It's estimated that the last coin will be generated around 2140 but the number of coins generated between 2033 and 2140 will be negligible. In fact it'll go down to fractions of a Bitcoin each year.